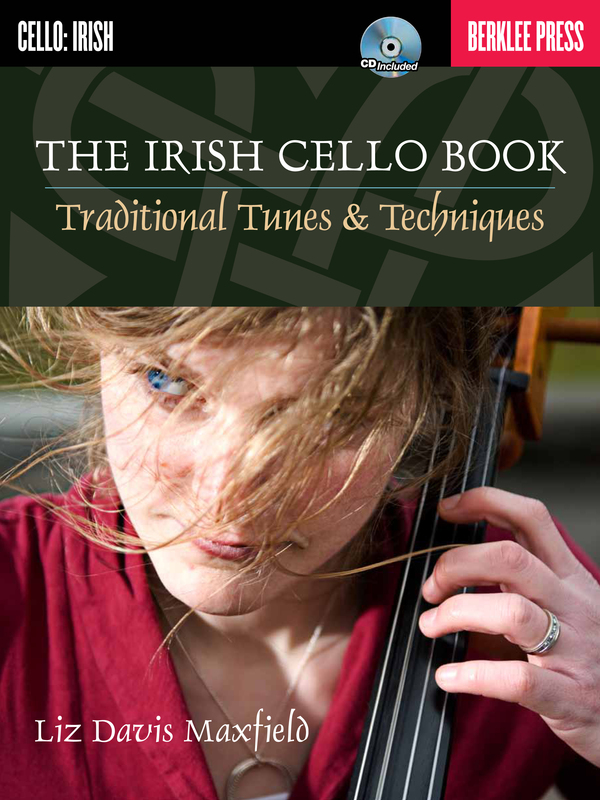 Learn to play traditional Irish melodies on the cello. 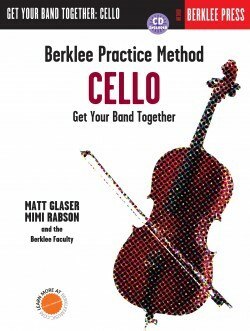 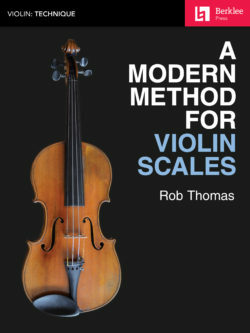 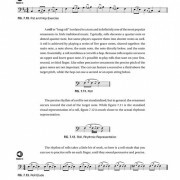 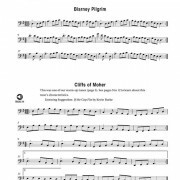 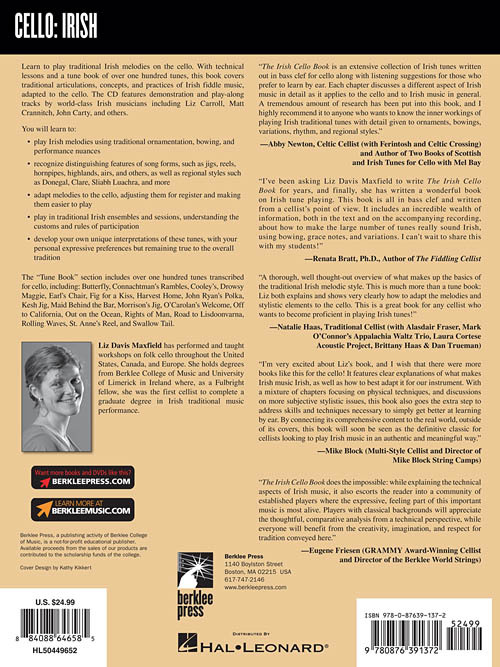 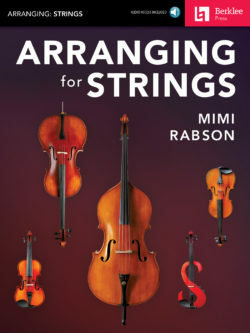 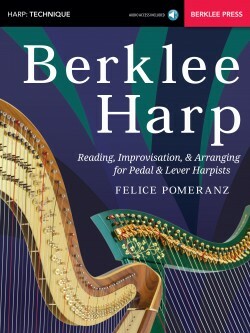 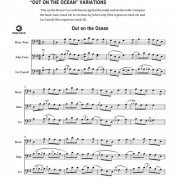 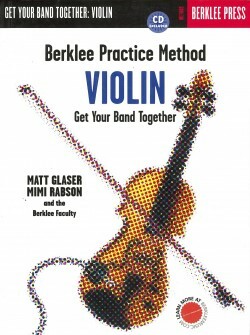 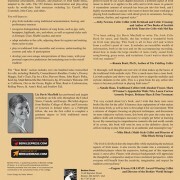 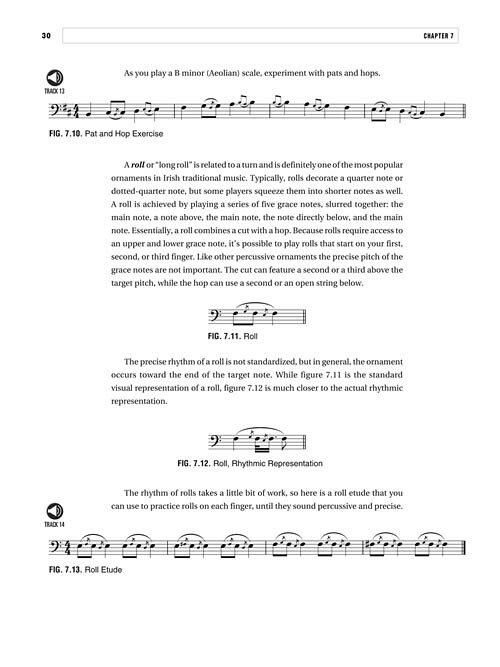 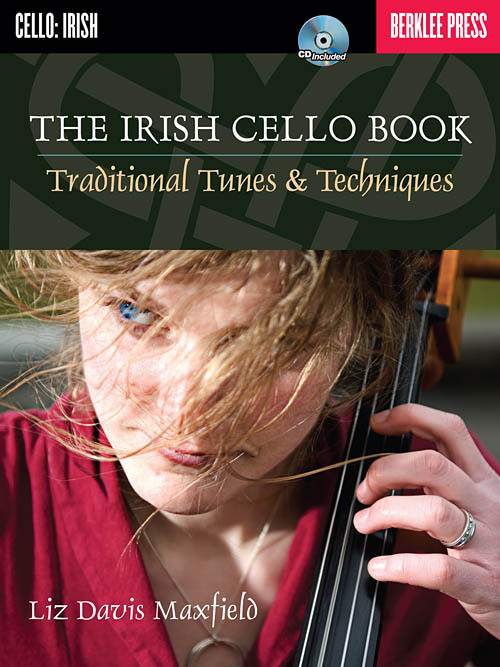 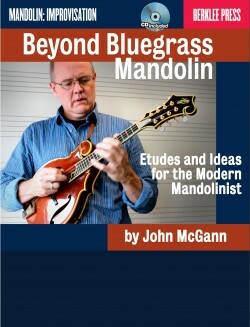 With technical lessons and a tune book of over 100 tunes, this book covers traditional articulations, concepts, and practices of Irish fiddle music, adapted to the cello. 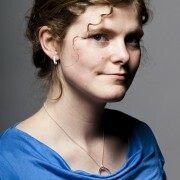 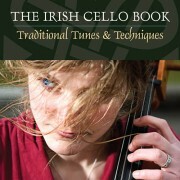 The recording features demonstration and play-along tracks by world-class Irish musicians including Liz Carroll, Matt Crannitch, John Carty, and others. 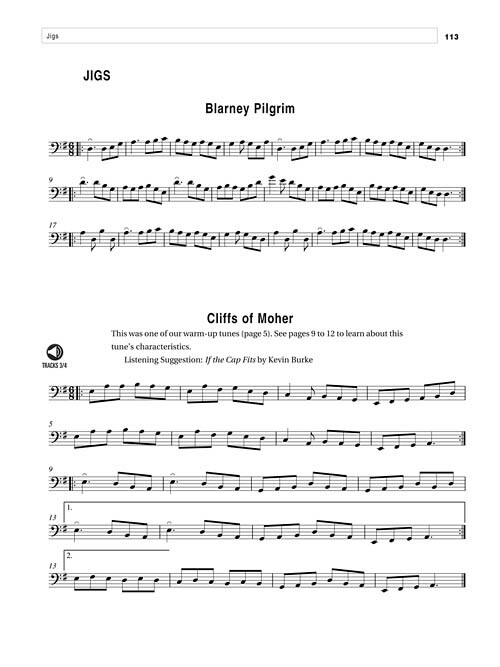 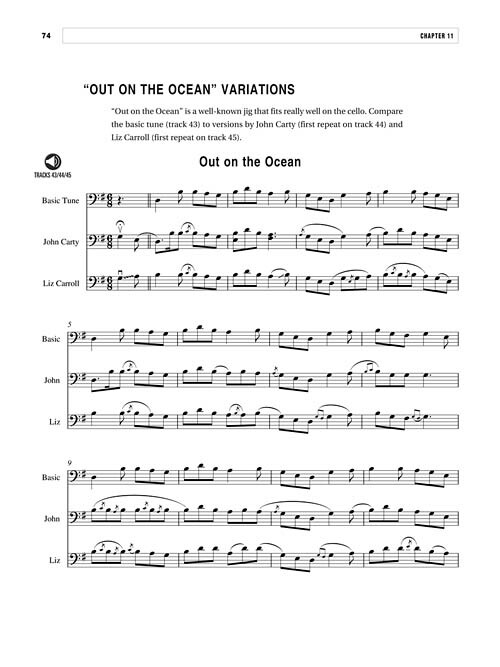 The “Tune Book” section includes over one hundred tunes transcribed for cello, including: Butterfly, Connachtman’s Rambles, Cooley’s, Drowsy Maggie, Earl’s Chair, Fig for a Kiss, Harvest Home, John Ryan’s, Kesh Jig, Maid Behind the Bar, Morrison’s Jig, O’Carolan’s Welcome, Off to California, Out on the Ocean, Rights of Man, Road to Lisdoon Varne, Rolling Waves, Si Bheag, Si Mhor, St. Anne’s Reel, and Swallow Tail.